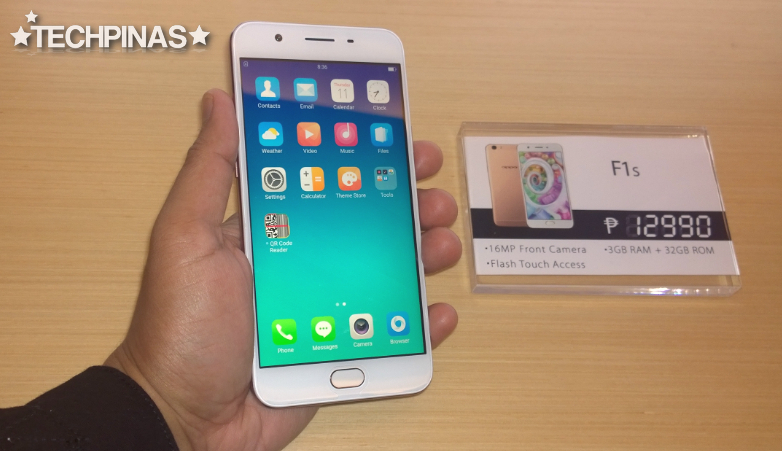 Less than a week after the handset's exclusive media launch that I attended at Pico de Loro Resort in Nasugbu, Batangas, OPPO F1s finally hit store shelves across the Philippines last August 19, 2016. 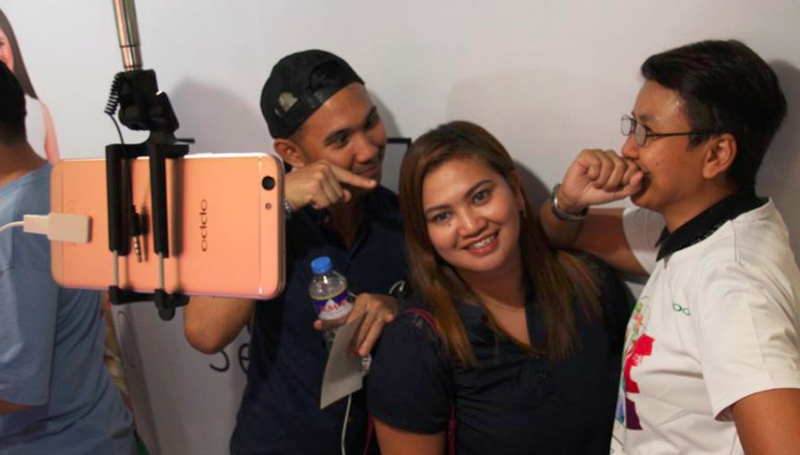 And amazingly, in just three days, all of the Chinese company's initial batch of OPPO F1s smartphones for the Philippine market - consisting of over 19,000 units - were completely sold out! 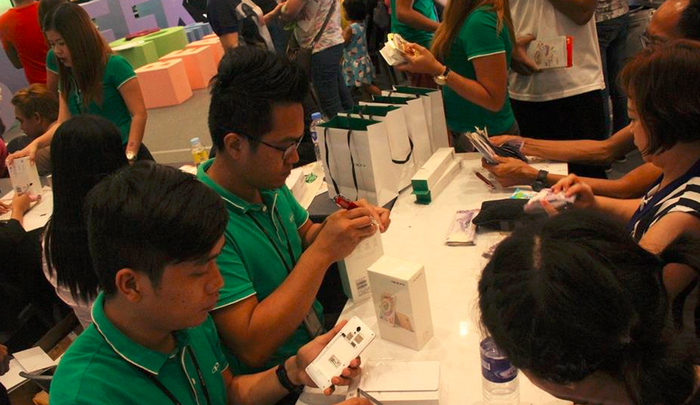 I'd like to give credit to OPPO Philippines Official Facebook Page for all photos in this post. 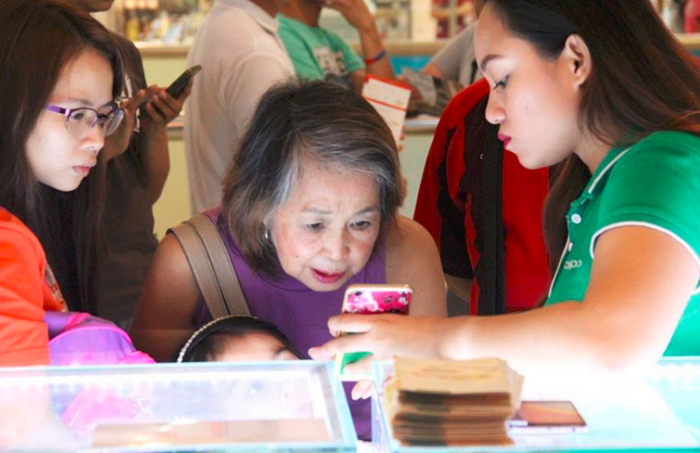 Perfectly complementing the Philippines' market profile as the 'Selfie Capital of the World', the OPPO F1s Selfie Expert easily captured the fancy of Pinoy consumers regardless of age and gender. "We never expected that consumers would be this enthusiastic about the F1s. 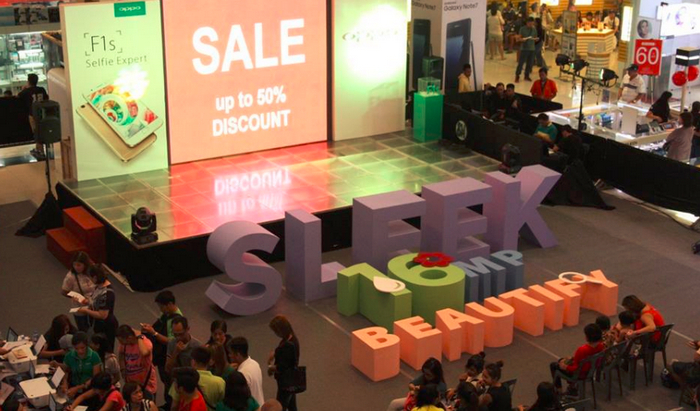 It's overwhelming to know that our first units sold out in three days. 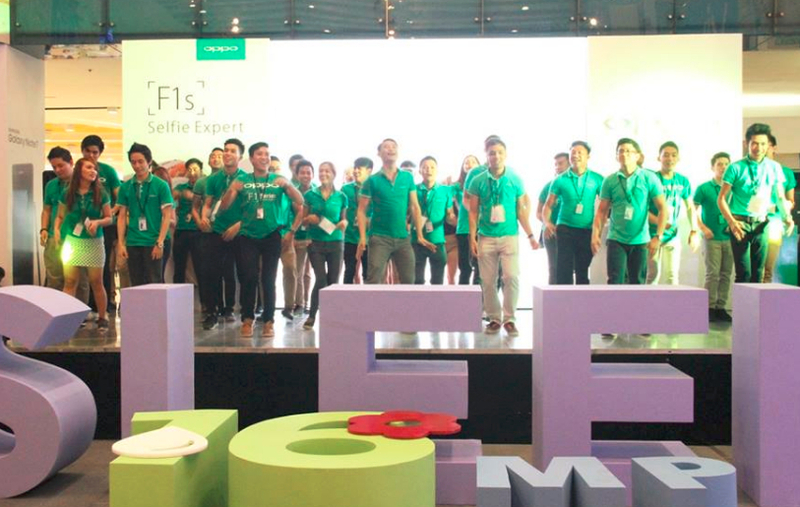 We are excited to deliver more F1s units to stores, especially because we want more people to have the ultimate selfie experience," shared OPPO Marketing Brand Manager Mr. Stephen Cheng on the midrange handset's successful trade launch headlined by road shows held simultaneously in Metro Manila, Davao, and Cebu. Crafted to deliver vibrant selfies at any time of the day, the new OPPO F1s sports a 16 MegaPixel front-facing camera with 1/3.1-inch sensor and a large f/2.0 aperture. It also features Beautify 4.0 with Auto Mode Screen Flash and eight attractive photo filters. The handset's front cam also has Panorama mode for taking groufies! Other key features of the device include the 5.5-inch HD IPS display protected by Gorilla Glass 4, Fingerprint Scanner, 13 MegaPixel autofocus main camera f/2.2 aperture and LED flash, Full HD video recorder, and non-removable 3,075 mAh Li-Po battery pack. Under the hood, F1s runs its ColorOS-flavored Android 5.1 Lollipop OS with a 64-Bit Octa-Core MediaTek MT6750 processor, has 3GB of RAM, and comes with 32GB of expandable storage. As for mobile connectivity, the handset's two nanoSIM slots both supports 4G LTE Cat6. Flaunting a sleek metal exterior, OPPO F1s sells for Php 12,990 and comes in three colors, namely, Gold, Rose Gold, and Grey. For those who are a bit short on budget currently but are still keen on getting this smartphone, this mid-level model is available at zero percent interest for six months via Home Credit.